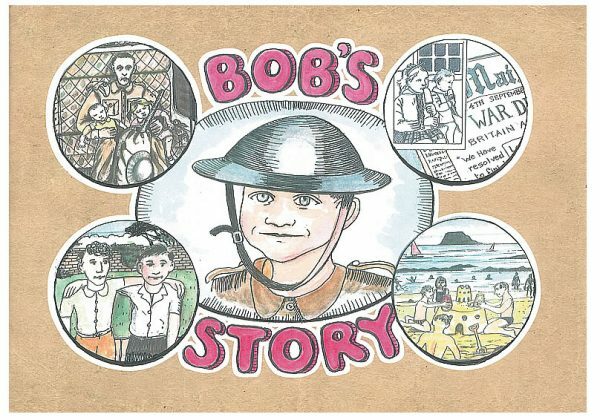 The illustrated tale of an evacuee. 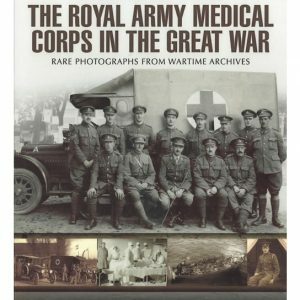 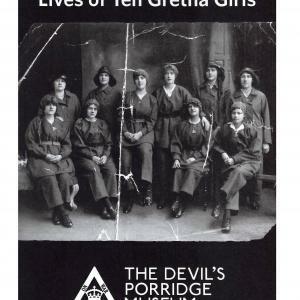 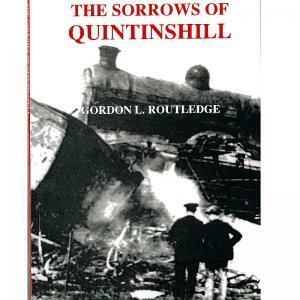 This book has been published in fond memory of Bob Kerr, a past volunteer at the Devil’s Porridge Museum, Eastriggs. 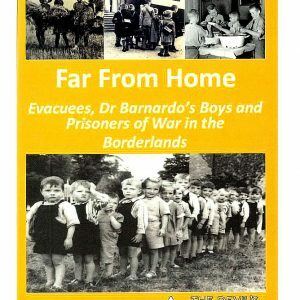 Bob’s life was shaped by his experiences as a Barnardo Boy in World War Two. 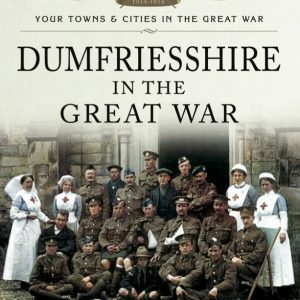 This book is a re-telling of his life in the form of a children’s book. It is based on Bob’s recollections and is one child’s experience of war.